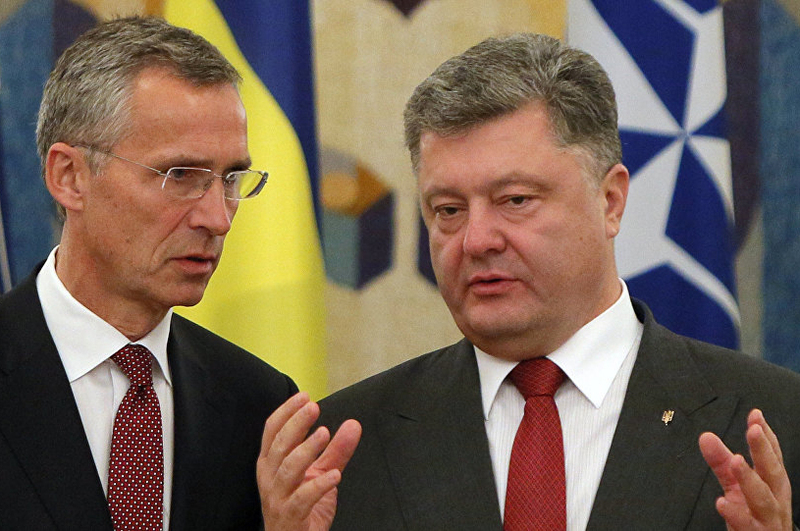 Ukraine’s president dropped a bombshell on Wednesday that could have far-reaching implications for global security. 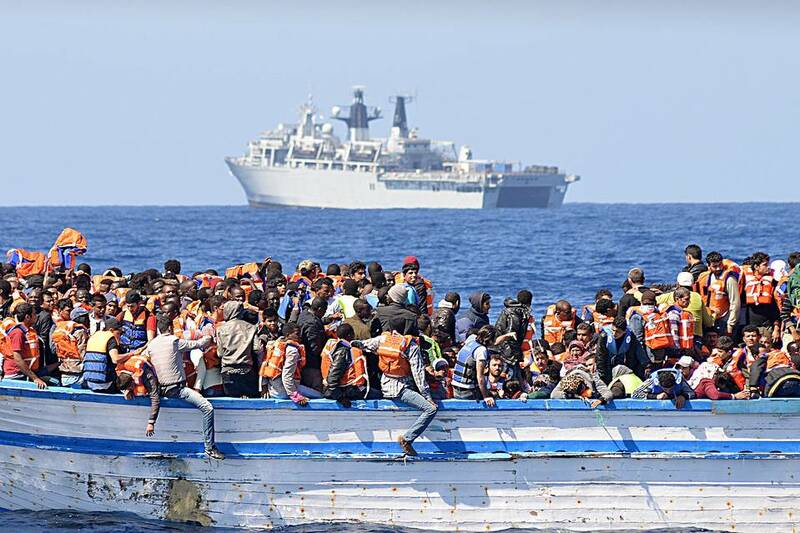 Topping Friday’s agenda will be one issue: irregular migration from Libya. While Malta, the host, has proposed the EU copy the migrant deal reached with Turkey last year, Libya’s fractured government makes this unworkable. Instead, last week EU officials announced they’d fund camps in Libya to vet migrants and give recognised refugees safe passage to the EU. But the plan has a flaw. Many of those leaving Libya’s shores are economic migrants from poor African states and are unlikely to be recognised as genuine refugees. Knowing this, these people are likely to bypass the camps and pay traffickers to transport them to EU shores instead. More workable solutions include boosting support to the Libyan coast guard and moving the EU’s naval mission into the country’s territorial waters. Yet the EU’s fundamental disunity on migration will complicate a more comprehensive solution. Central and Eastern European states refuse to adhere to EU migrant quotas and fears concerning national security are rising. Although the bloc is likely to reach some consensus at Friday’s summit, it will be just the first step in an extremely long, fraught process for the Union. Go deeper: Libya: Moscow’s next power play? US Defence Secretary James Mattis continues his tour of Asian allies, arriving in Japan on Friday. Mattis will try to reassure Washington’s key regional ally of its ongoing commitment to the region, with a particular focus on North Korea and China. Seattle District Judge Thomas Zilly, who barred the federal government from removing two unnamed people under President Trump’s infamous executive order last week, is scheduled to continue hearing the matter. Zilly is just one of many judges across the US that have refused to comply with the White House’s directive. Russia’s central bank will review its monetary policy settings on Friday. It’s unlikely to change interest rates, although some economists say there is a slight chance of a cut.